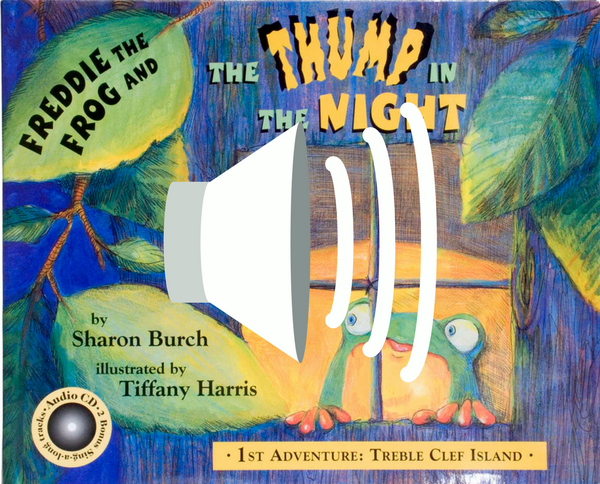 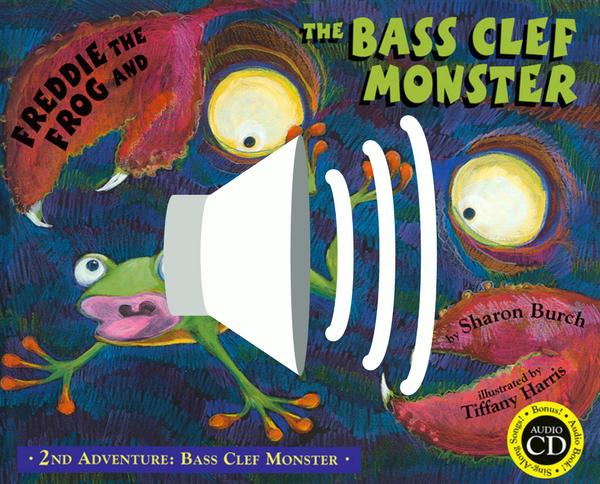 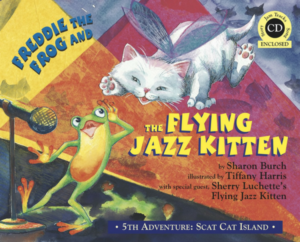 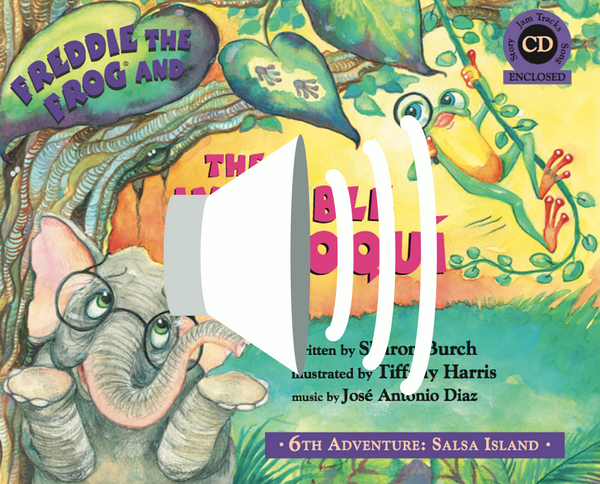 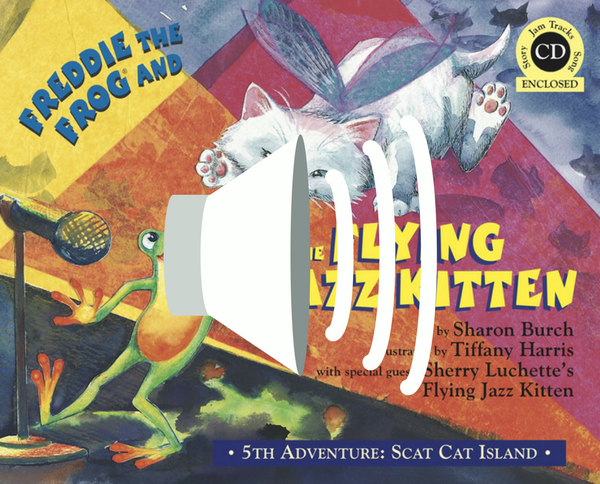 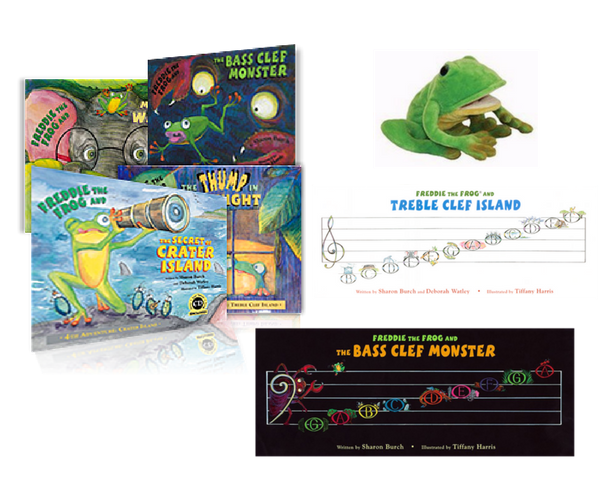 Give your children a foundation in music with this bundle of Freddie the Frog® books. Teach treble clef note names, bass clef note names, beat, rhythm, jazz, and more. 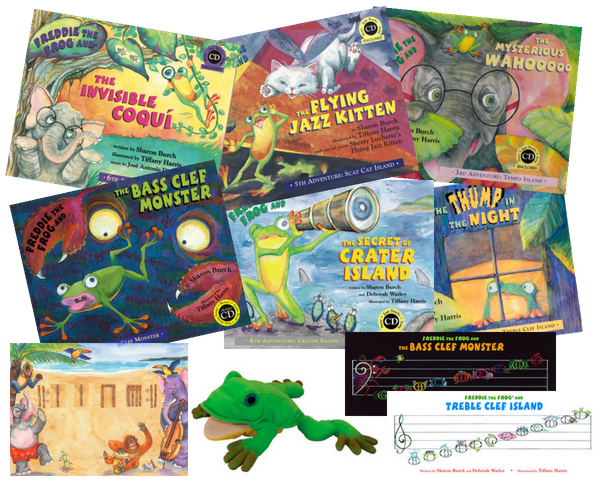 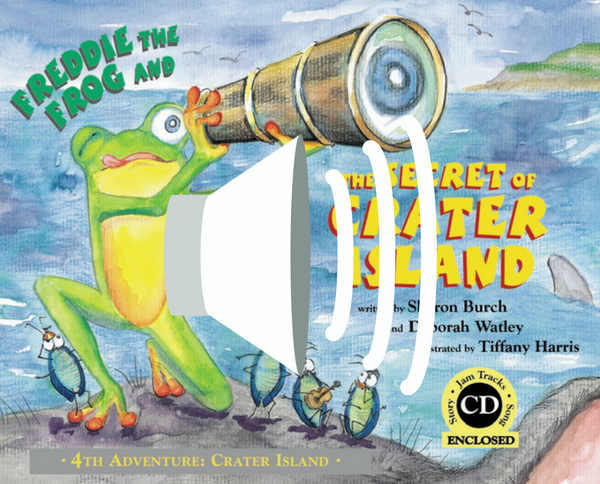 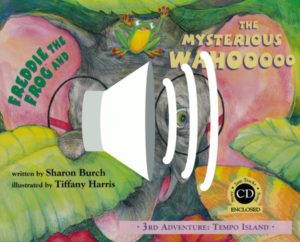 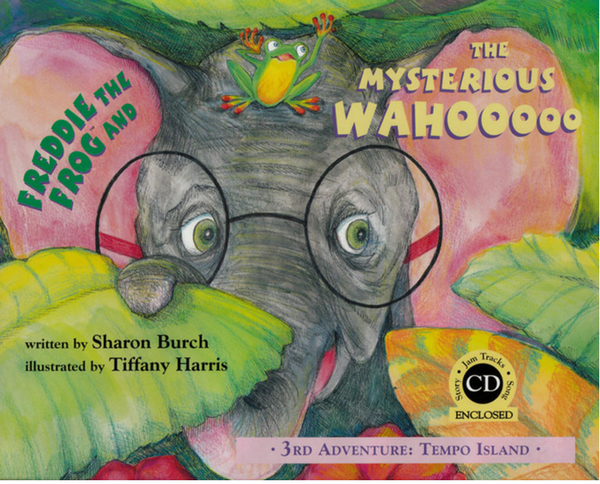 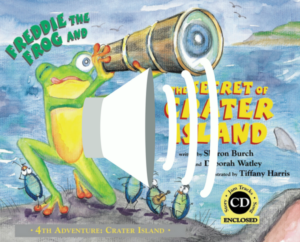 Bundle Includes: All six Freddie the Frog® Book/CD Adventures and MORE!